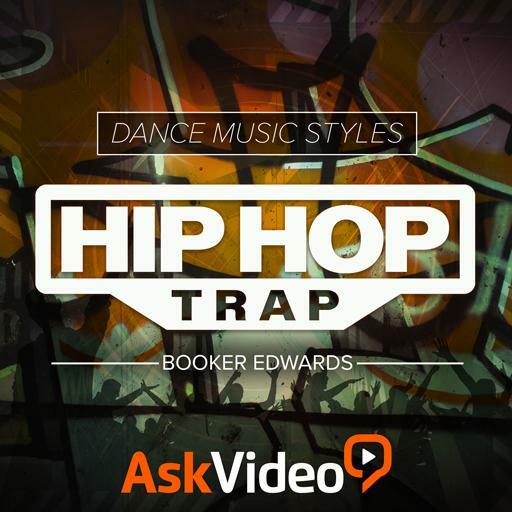 Video Description: Hip Hop is a very broad genre and there are many sub genres. This Logic pro course covers one of those sub genres called Trap. This is the introduction to the course.